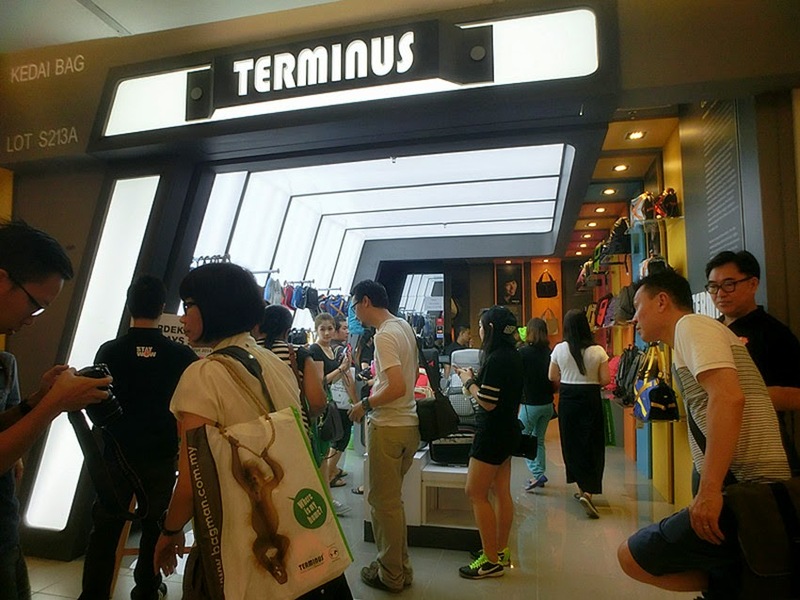 TERMINUS is finally landed in One Utama Shopping Centre! As a designer, I have learn not only creating something which looks pretty but functional as well. 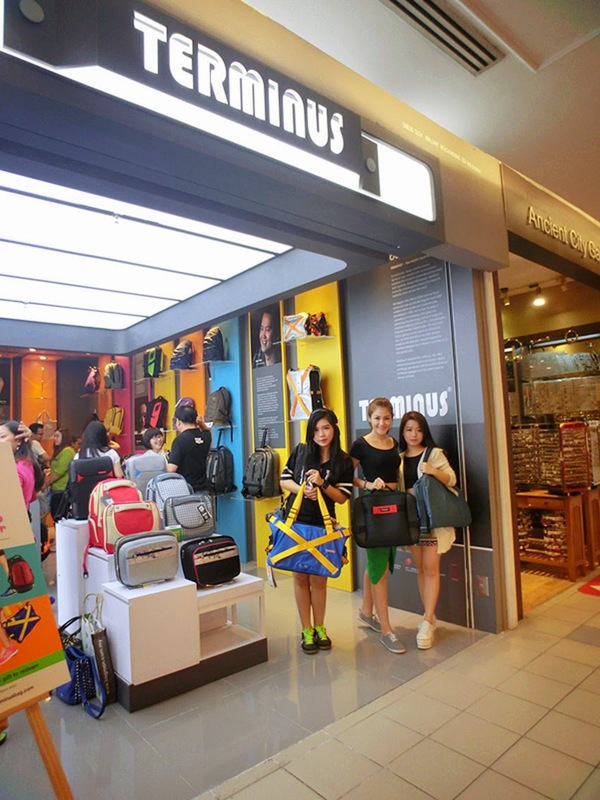 Hereby, Terminus created loads of creative bags which we have never seen in the market before! Terminus, as a world class, design oriented brand, they believes that there's no limitation for innovation and creativity. The Terminus brand is beyond the ordinary. All these 5Fs satisfies every consumer from all age group and even meeting their needs based on each and every design / unique features! Lets go through all the bags which WOW and WORK together! I bet all the women used to experience spending 5 to 10 minutes digging stuffs from the bag in the dark, especially in the cinema. Or even well-dividing all the stuffs in different pouches. 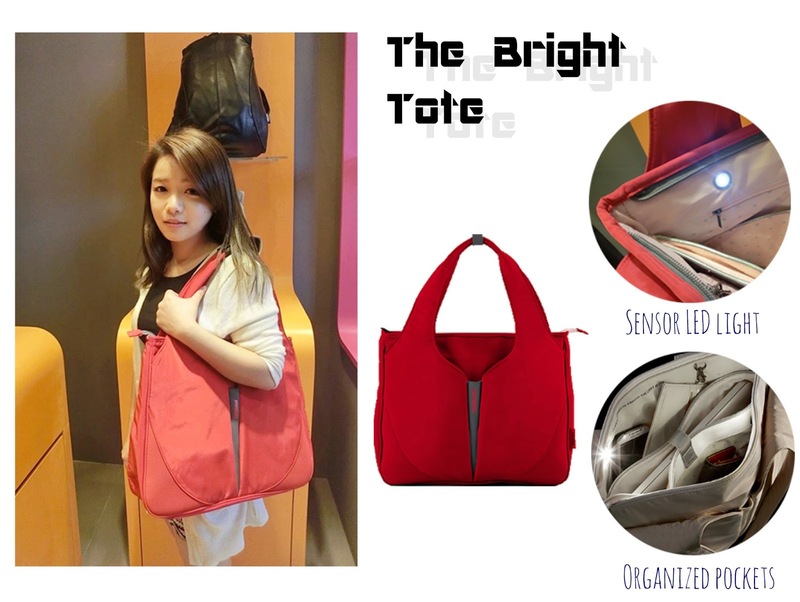 Here comes The Bright Tote, a solution for all! Sensor LED light, it makes us find things easily and quickly in the dark. Detachable pouches for coins, tissues or even credit cards. Organized pockets for keys and mobile phone which bring us so much convenient! 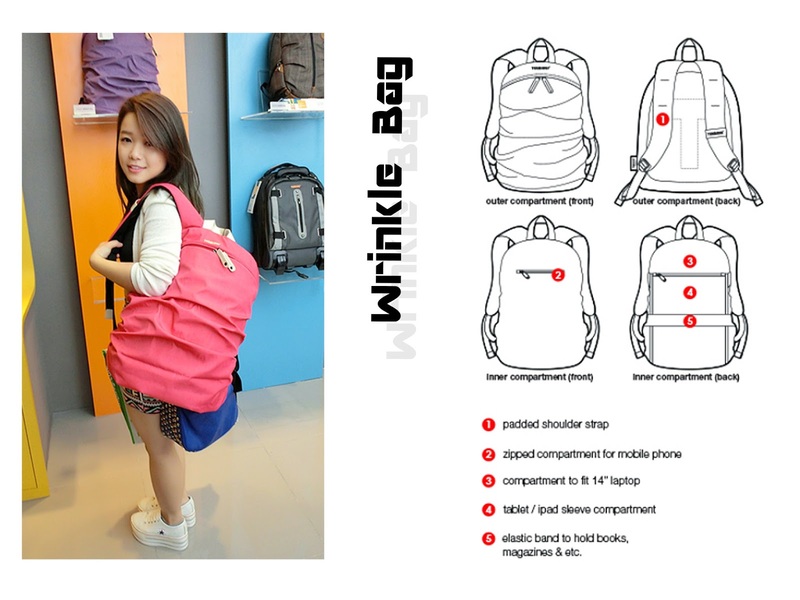 Wrinkle Bag, a bag for youngster which makes you look absolute trendy and individualistic! Spacious main compartment with elastic band that holds books and any miscellaneous accessory storage. 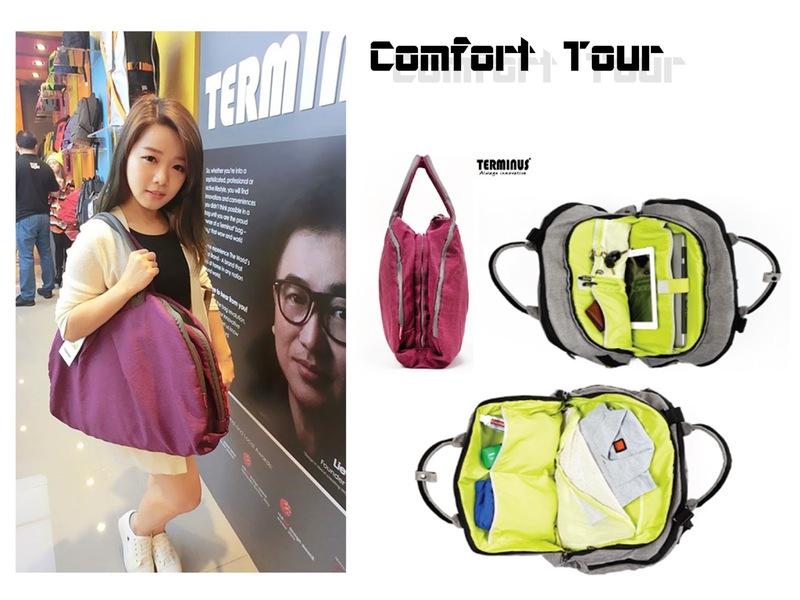 Here comes a hand carry bag for travel, the Comfort Tour. Front and back exterior pockets for storage. Interior media pockets for phone, notebook and any accessories. 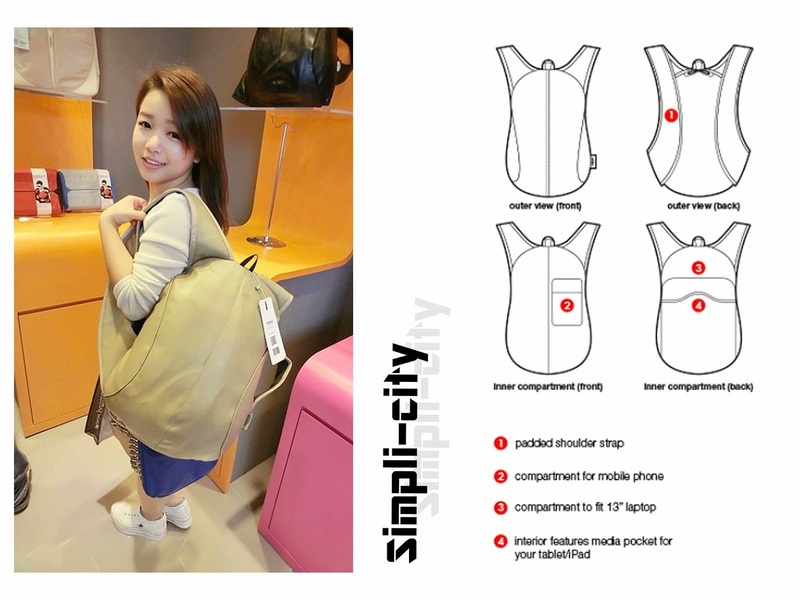 Wide zippered compartment for under garments and any clothing. 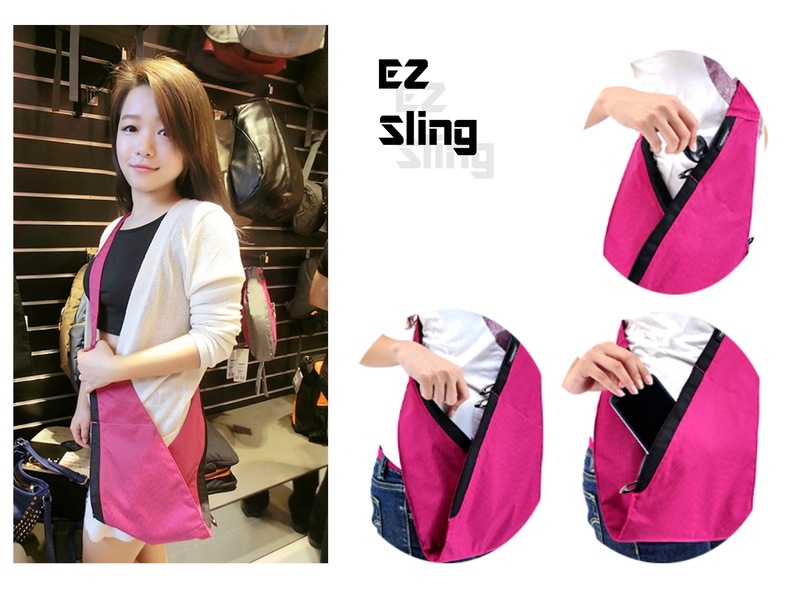 EZ Sling, a fashionable bag which comes with a ergonomic shape! This is definitely a great bag for casual daily outing where we will only need to bring our phone and purse! Cutie Pac for your ipad, notebook or a tablet. Multiple compartments for your phones and gadgets. 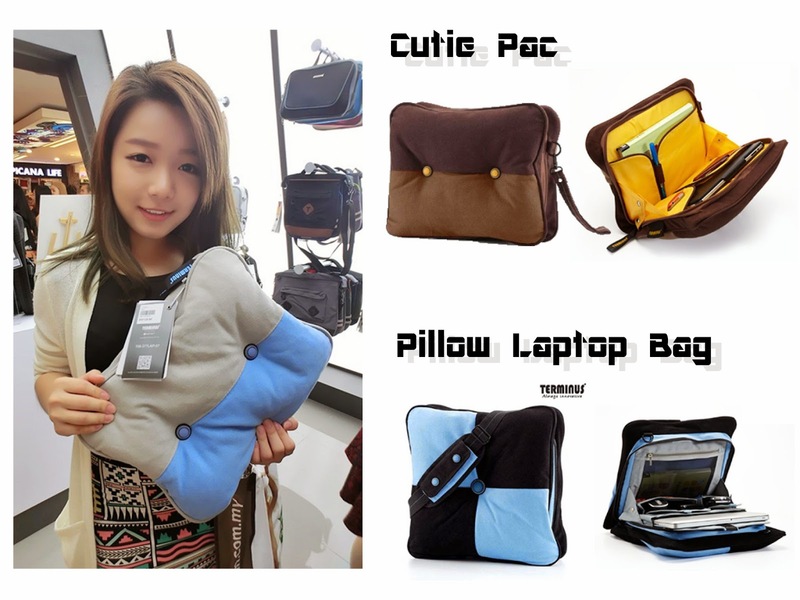 Pillow Laptop Bag for your laptop and no one will ever notice if you put it in your car with a laptop in it. This is one of my favorite bag among all which is the only bag that made of full leather. Comes with a unique shape, clean lines and monotone looks, this is what that made up Simpli-city. 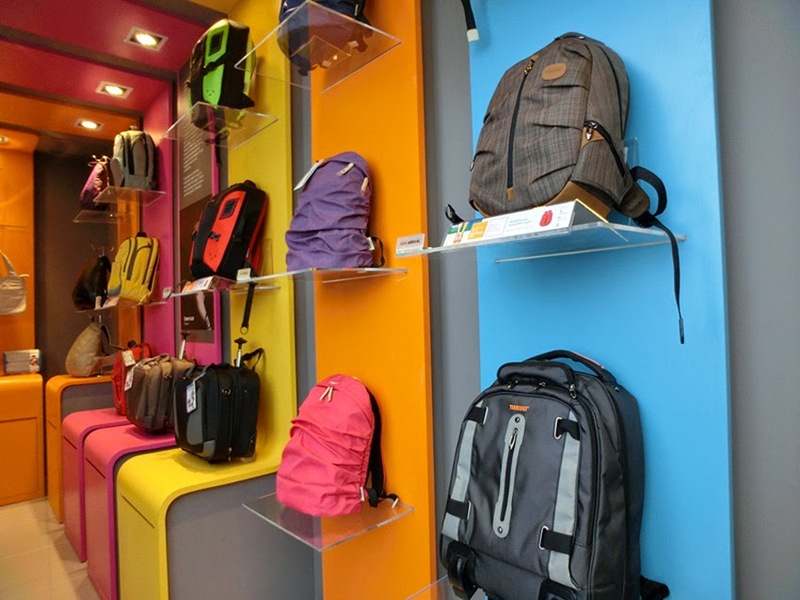 Carrying this bag will absolutely make you looking cool and fashionable, best suit any outfits for a cleaner look. All the features not much different with the wrinkle bag. 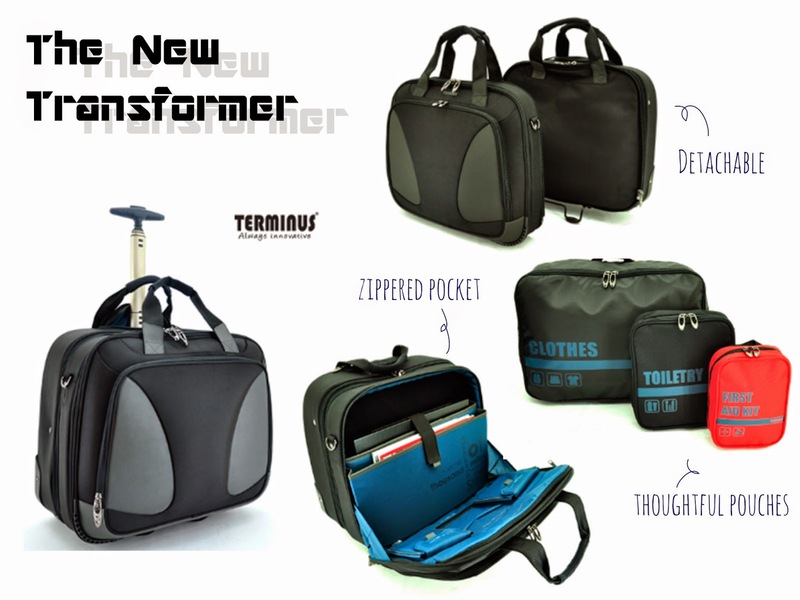 This is an awesome business bag which can be transformed either as a business bag or travel bag -- The New Transformer. Two section rolling carry-on design, (a) laptop document bag and (b) wheels upright. Detachable pouches which is color coded and labeled for toiletries, clothes and first aid kit. Detachable into hand carry document bag or roller travel bag.